Costco Wholesale Corporation operates an international chain of membership warehouses, under the “Costco Wholesale” name, that carries quality, brand name merchandise at substantially lower prices than are typically found at conventional wholesale or retail outlets. The warehouses are designed to help small-to-medium-sized businesses reduce costs in purchasing for resale and for everyday business use. Individual Members may also purchase for their personal needs. 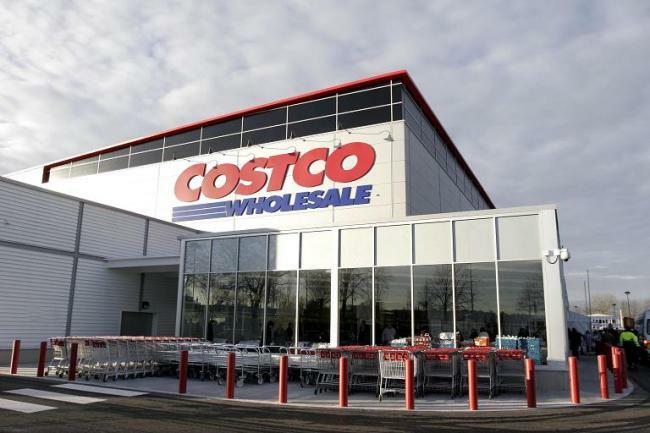 ISD Cold Store Maintenance was called to the Costco Croydon site to repair a chiller room and freezer facility, with minimum disruption to on-going trade. The main sales chiller wall was bowing out and the wall panels were de-laminating. The team from ISD Cold Store Maintenance installed 4 No. steel sections uprights to stabilise and strengthen the weakened wall. The new steel sections were internally aligned with the existing support steels, securing through the external C2 facing section and clamping through to the newly installed steels. In between the bays on windows, a flat white plate was installed to provide extra support. The chiller wall had a badly damaged section of the head-rail panel above the 1 No. bank of the doorway that needed removing to be able to install new PIR panels. To aid stability, trims were installed to cover over the joining of the panels between the window bay for extra support. The ceilings above this bay of wall panels had a secondary suspension to support the removal of the damaged wall and realignment of the upper panels. Four of the five wall panels had suffered damage and needed replacing with new PIR panels, and ISD had to remove the door and frame completely and set aside for reuse while we installed new PIR panels. The existing door and frame had to be reinstalled. The chilled room door frame was refurbished with new door reveals and a new guide rail and guide shoe were fitted. A new strip curtain and the door was fully adjusted to give correct operation. In addition to the cold store repair, ISD installed a new RH side of barley seed door reveal and RH side of heater facing on the freezer door opening.